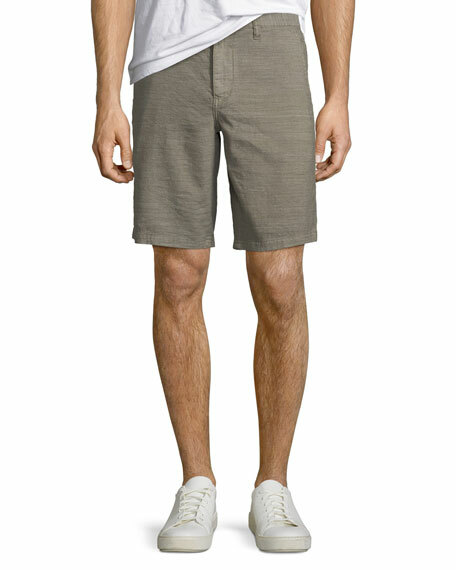 John Varvatos Star USA shorts in stain-resistant linen-blend. 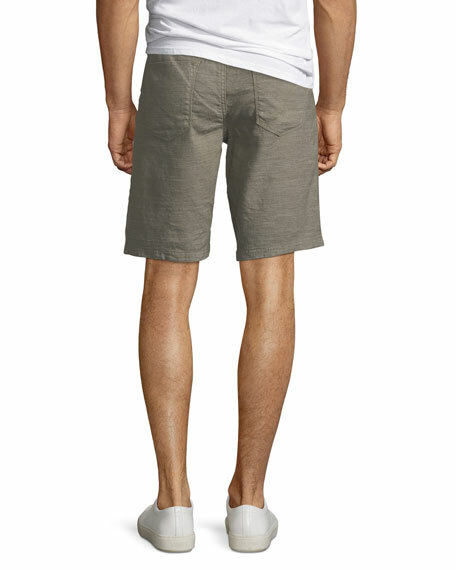 Side slip pockets; back flatiron patch pockets. 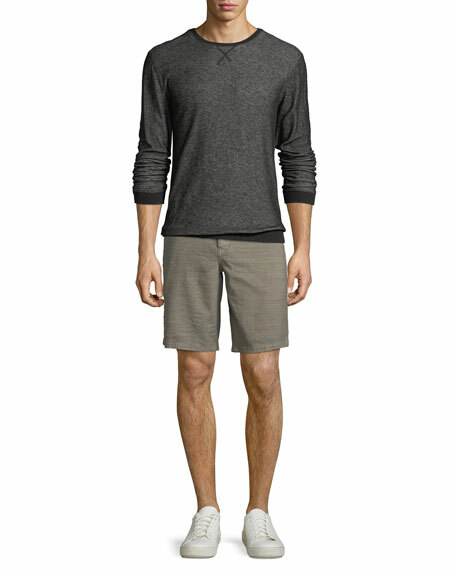 For in-store inquiries, use sku #2537802.